Free admission is available to groups whose mission is to provide quality education and community experiences to adults or children who would otherwise be unable to afford admission. The Museum is architecturally barrier-free, and there are three elevators that service the three levels of the Museum. Accessible restrooms and drinking fountains are located on each level of the Museum. The Crocker welcomes working service animals that are necessary to assist patrons with disabilities. Services animals must be under control by their handler at all times. Docent-guided tours in a limited number of languages are available with at least 4 week’s advance registration. Call (916) 808-1182. The California Relay Service for Spanish-language phone calls is available by calling (800) 854-7784. The Tips for Tots brochure and Story Trail book are available in Spanish. 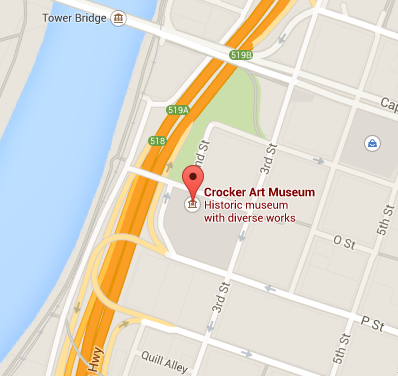 The Crocker is committed to reducing barriers and increasing accessibility to the Museum and art experiences. American Sign Language interpretation for visitors who are hearing impaired can be provided by certified interpreters for any public program at the Crocker, including docent-guided tours. Please request interpreters at least three weeks in advance. Email education@crockerart.org. Captioning services may be available if requested at least two weeks in advance. Email education@crockerart.org. For visitors who are blind or have low vision, Sensory Engagement Tours use scents, sounds, and tactile materials to engage with artworks, offering a variety of ways to experience the joys of art. A selection of original artworks can also be experienced through touch. Following the tour of the galleries, visitors can try their own hand at material exploration in our studio spaces and enjoy a docent-facilitated discussion about the art they experienced. 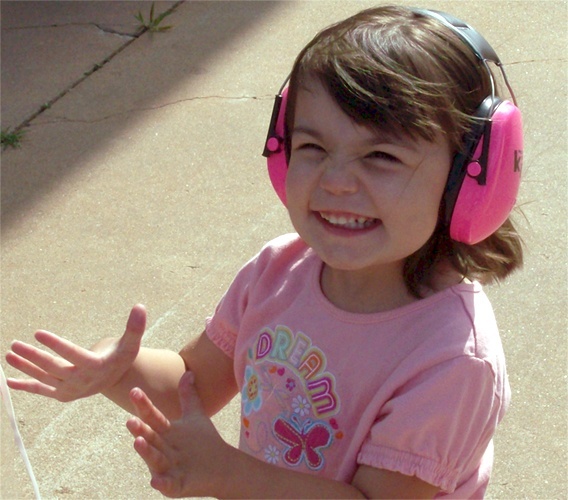 Sensory engagement tours are free but must be scheduled in advance. Call (916) 808-1182. Wheelchairs, strollers, and gallery stools are available at no charge during your visit on a first-come, first-served basis. Please inquire about this service at the Museum’s admission desk. Social narratives about visiting the Museum for children on the autism spectrum are available for checkout at the Museum’s admission desk. This narrative tool is designed to help children on the autism spectrum, or anyone who may find it useful, prepare for a visit to the Crocker with their families or caregivers. Special bags with museum-friendly fidgets and sensory toys for use during museum visits are available to checkout at the Museum’s admission desk. Strollers are available at no charge during your visit on a first-come, first-served basis. Please inquire about this service at the Museum’s admission desk. Baby changing stations are located in the women’s, men’s, and family restrooms on all three floors.